Our Philosophy of Care views pregnancy and birth as natural, physiologic processes. 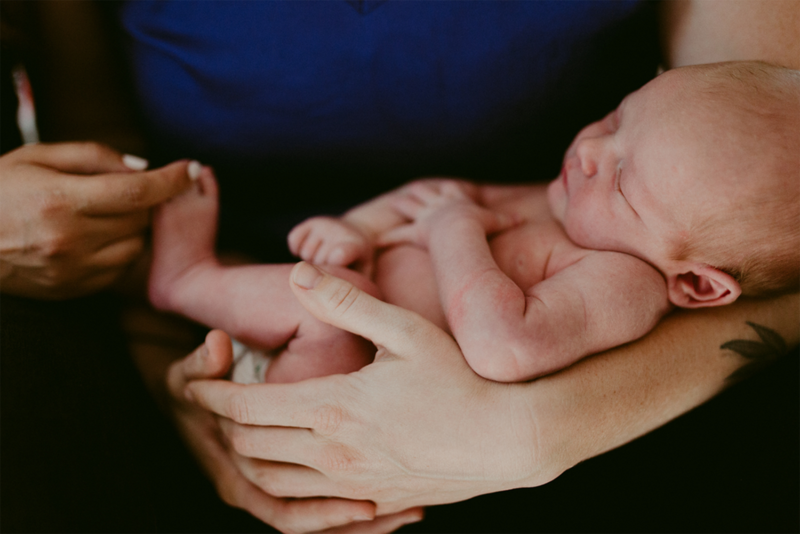 We believe that birth offers an opportunity for empowerment and profound learning about one’s self...We respect the autonomy of the birthing person as the center of their own care. These beliefs are the foundation of the way we practice. Something greater was truly at work during my prenatal journey and Charli and Sarah are proof of that. Their pairing culminates the perfect synchronicity of strength, empathy and love. I was able to let go, and just be, having the full confidence in the hands and hearts that held space for me through my birthing journey. I was heard. I was encouraged and I was challenged when I needed to push. I have never experienced such a personally transforming experience in my life. If you are on the fence about home or hospital birth, go with home birth! And go with this rockstar goddess duo of Hearth and Home Midwifery to lead you through…[During my labor] I was empowered, energized, calm and in control. I have never felt more like a real woman warrior than I did in that experience. These two supported and challenged me, guided me and let me lead. We are forever changed by and grateful for Charli and Sarah. We wholeheartedly recommend Hearth and Home Midwifery. They are the real deal, total B.A’s of birthing! I’m so glad we found Sarah and Charli, and I’d never have a kid any other way. They are warm and fun and brilliant. 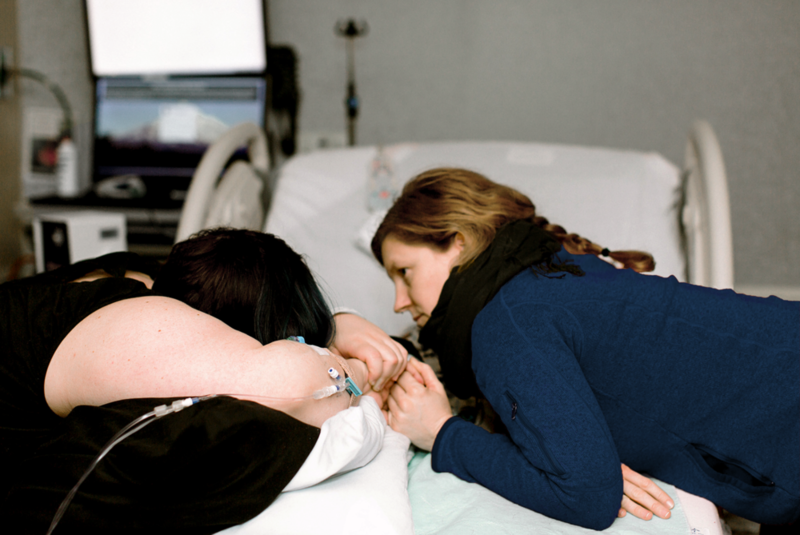 Charli and Sarah of Hearth and Home Midwifery offer the kind of care every birthing person deserves…I trust them implicitly and felt completely safe and at ease in their care. As a former student midwife myself, I believe their practice sets the standard for excellent midwifery care. Charli and Sarah heard me, they saw me and they believed in me. They saw my strength, my ability, my knowledge of self. They listened to me through tears, smiles, blood, love and birth. They hugged my children close. They encouraged both my husband and I through birth and new life. With laughter, quiet, and care they left their magical imprint on all our hearts. I couldn’t be more honored to have them both by our sides as we welcomed our fifth baby home. With full hearts and gratitude, we recommend Hearth and Home Midwifery. I felt informed, supported, empowered – and in great hands with Sarah and Charli. I also really loved the post-natal care (multiple home visits, frequent text message check-ins, etc.). For low risk moms considering a home birth, I HIGHLY recommend these two! The care that we received from Sarah and Charli as a family, and I as an individual, is beyond compare. In the months leading up to delivery I received compassionate and individualized care in their cozy office as well as our home. Having a team like these two midwives helped me move forward with confidence in every step of my pregnancy. Sarah and Charli moderate The Village: An Online Community, which is a platform for pregnant and postpartum people to share experiences and support one another to have optimal wellness in pregnancy and postpartum. Thank you for your email! We’ll respond to all inquiries within 48 hours.